Maureen Clancy, MBA, FACHE, CPC, is Senior Vice President of Operations at Privia Health. Maureen specializes in physician practices and her extensive background includes senior leadership roles in major academic medical centers and national consulting firms. She is an expert in optimization of net compliant revenue, reducing operational inefficiencies, and streamlining workflows to maximize performance of both multi-specialty physician practices and hospital systems. Prior to joining Privia, Maureen was Vice President of Physician Revenue at a national revenue cycle management firm, where she led charge optimization and denial management. She held senior executive roles at Washington Hospital Center as the Vice President of Heart and Vascular, the University of Chicago as the Executive Director and Vice-Chair of the Department of Surgery and, at Rush University Medical Center as a Senior Administrator. 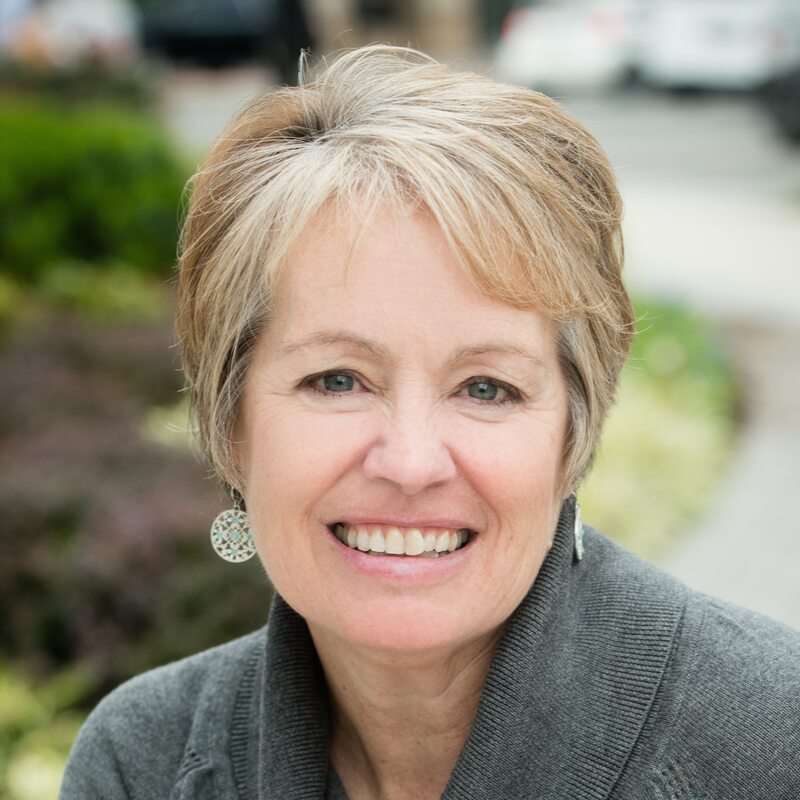 Maureen holds several national board and committee positions including the HFMA National Advisory Committee and HFMA Physician Practice Executive Council. She served on the HIMSS National Revenue Cycle Task Force and co-wrote two white papers on revenue cycle and interoperability. She also is an invited lecturer at the undergraduate level and graduate level at George Mason University’s School of Healthcare Administration and has been interviewed and published in Medical Economics and other professional journals. Maureen has an MBA with honors from the University of Chicago, is board-certified in healthcare administration, and is a Certified Professional Coder.